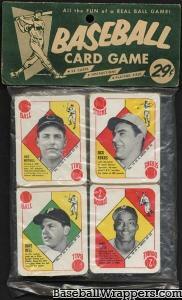 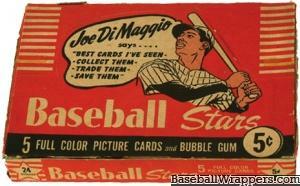 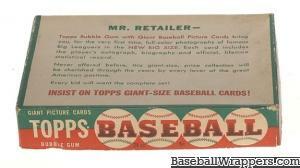 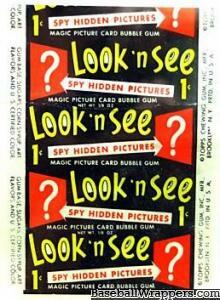 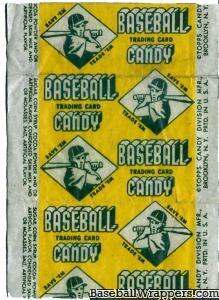 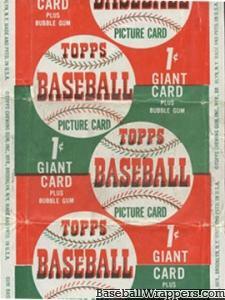 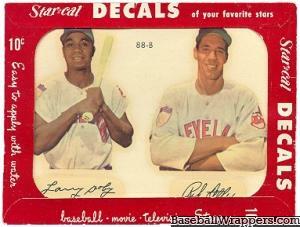 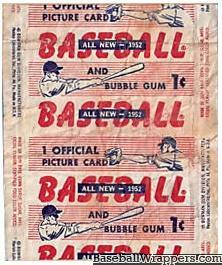 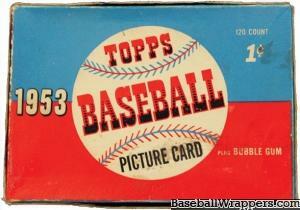 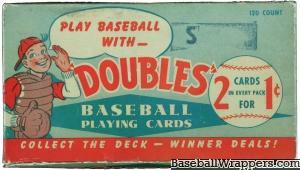 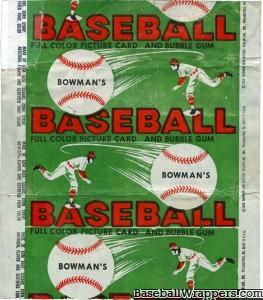 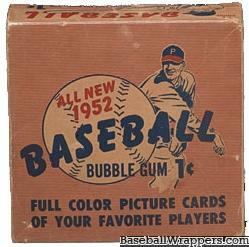 Notes: It is unknown whether this product was distributed by Topps, or another resaler. 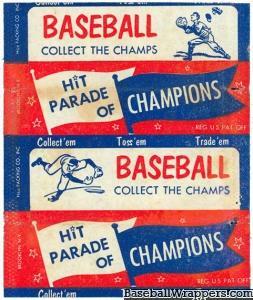 Notes: Image courtesy Dan M.
Panel Design: Collect the Set! 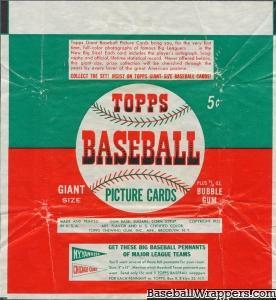 Notes: Sold for $4,350 in the 2005 REA Auction. 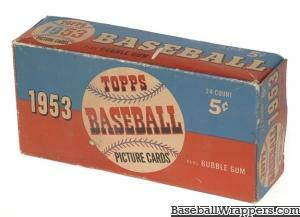 A box in similar condition sold for $2,015 in the 12/09 Memory Lane Inc Hidden Treasures Vintage Rarities Auction. 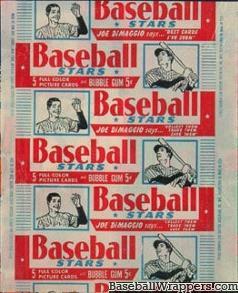 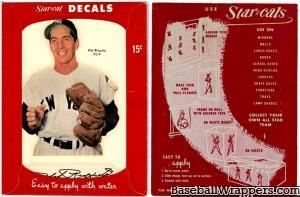 BaseballWrappers.com is a LiveToCollect.com Website - ©2019.